DobraVaga is an exhibition and project space, gallery and open studio of various artistic languages, styles and content. 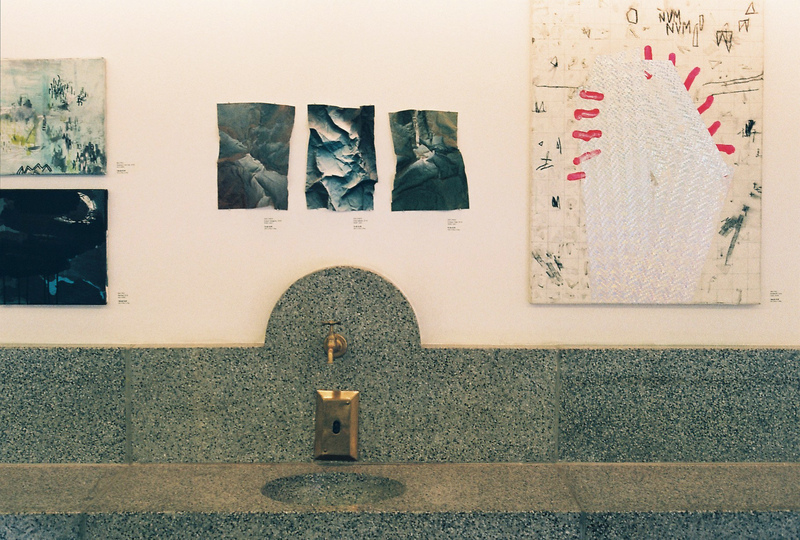 The program places an emphasis on the aesthetic reflections of the younger generation of artists, the generation that represents the junction of (possi/a)bilities, explorations and current contexts of artistic production in the modern age. The mission of the new artistic initiative is to encourage creativity that does not accede to the established definition that the art world depends only on the classic artistic market. That is why DobraVaga focuses on new, engaged and innovative formats, using them to actively support, encourage and promote fresh releases of artistic stories and original artistic practices. Just like at the nearby marketplace, DobraVaga offers its goods for sale, with an artist’s work and the creative process valued more than the author’s name. Selected artwork is classified into price ranges according to to the medium of expression and form. We evaluate it comprehensively, in close cooperation with the author. Fairness and trust are required to measure the goods, with the scale acting as the intermediary between the vendor and the buyer, as well as the artist and the lover of art. 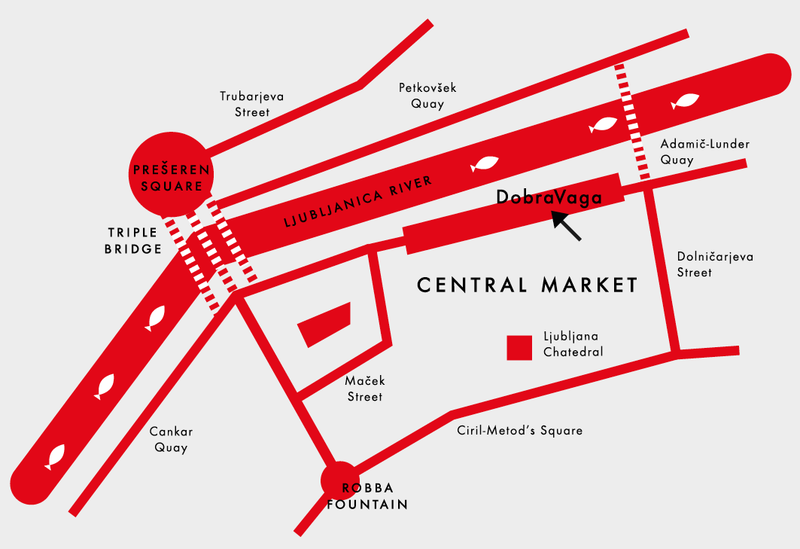 DobraVaga (from an old Slovenian expression for “add a little more”) is a venue embedded in the wonderful surroundings of the central city marketplace, designed by world famous Slovenian architect Jože Plečnik.